Are you looking for quick and reliable IT support? Wickford businesses should get in touch with ITTU, an experienced and adept provider of IT support based in Essex. 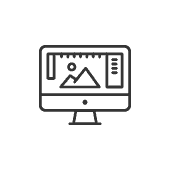 Thanks to a pragmatic and professional approach combined with the specialist skillset of our seasoned staff, we are capable of offering tailor-made IT support solutions to businesses of all sizes and sectors. Don’t think of us as just another IT support provider; we want to be an integral part of your team and contribute to your objectives. 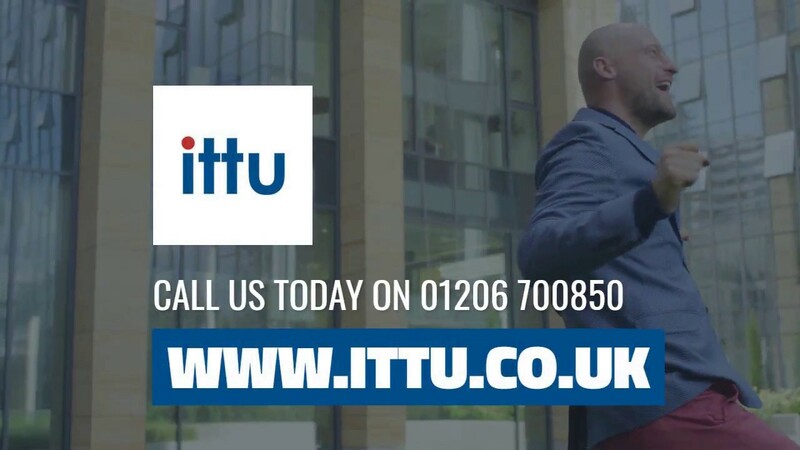 To discover more about IT support, Wickford businesses should contact ITTU – call 01206 700850, email support@ittu.co.uk, or fill out our online enquiry form. From periodic maintenance to emergency assistance, ITTU is on hand to provide IT support when you need it most. 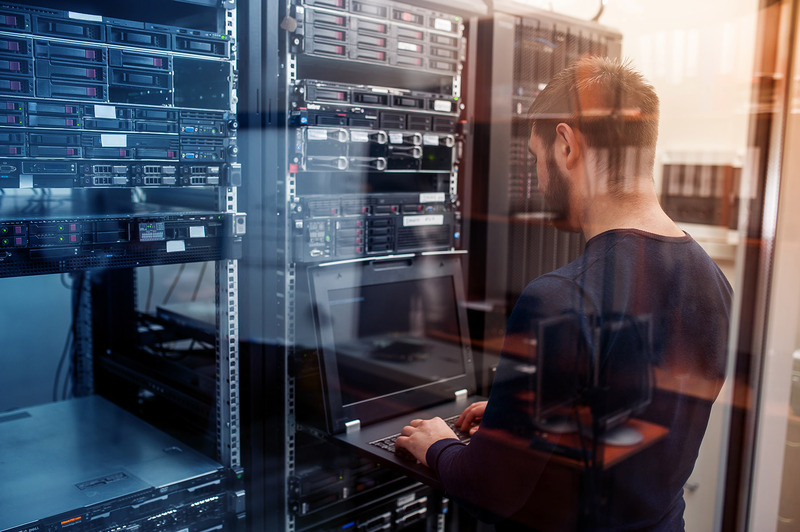 With IT systems and solutions now at the heart of most businesses, the prospect of prolonged downtime from unforeseen technical issues or the loss of data from a security breach doesn’t bear thinking about. But thanks to ITTU, you’ll enjoy invaluable peace of mind that your hardware and software is always protected against. As a result, your business can keep fulfilling the needs of clients and customers no matter what. 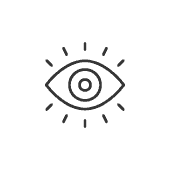 Monitoring – We take a proactive approach to IT support by monitoring your switches, servers, and SNMP devices. However, if you do encounter any problems, we’ll let your IT staff know as soon as possible. Maintenance – We guarantee that your software applications and infrastructure platforms remain operational round-the-clock. 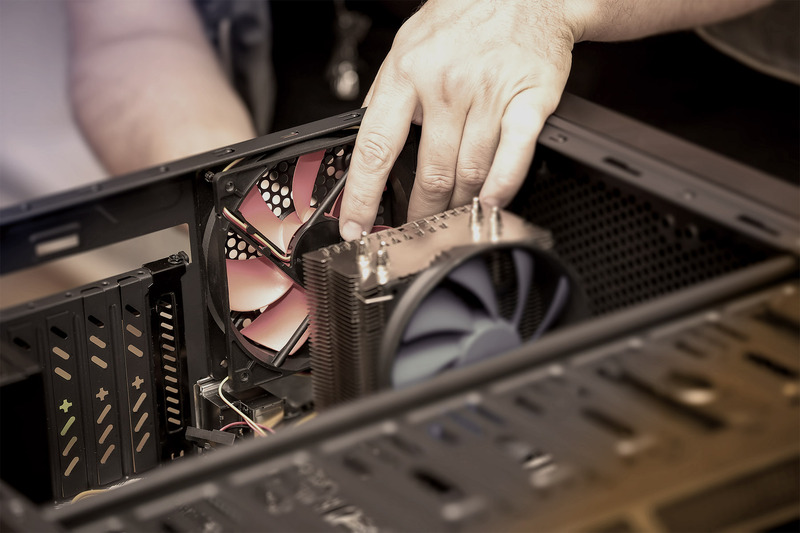 Our maintenance services include software updates, hardware servicing, and system checks. 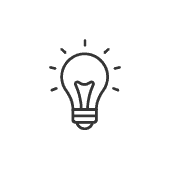 Helpdesk – We have a team of expert staff on hand to answer your IT queries with the utmost proficiency and professionalism. They will work quickly to identify the issue and come up with a suitable solution. When it comes to IT support, you cannot underestimate the importance of people power. Even though cutting-edge hardware and software is capable of a great deal, it won’t work properly without human intelligence and intuition. ITTU’s team of seasoned IT professionals is our strongest asset. In addition to their technical understanding and expertise, our staff also have problem-solving skills and the ability to work under pressure. They’ll also work alongside your business to provide tailor-made IT support solutions. We don’t believe in ‘one-size-fits-all’ packages and aren’t influenced by vendor bias for buying decisions either. For more on how we can help you, contact ITTU today – call 01206 700850, email support@ittu.co.uk, or fill out our online enquiry form. Located approximately 30 miles east of London, the town of Wickford has a population of more than 33,000. Despite the fact it falls within the Borough of Basildon, certain areas of Wickford are part of Chelmsford and Rochford. Wickford has established itself as a popular commuter town due to its rail connections with Liverpool Street Station on the Southend Victoria Line.